Some of you may remember that in January we launched a Healthy Habits Challenge which consisted of a 31 Day Calendar. The goal was to follow the calendar and complete one healthy habit each day. 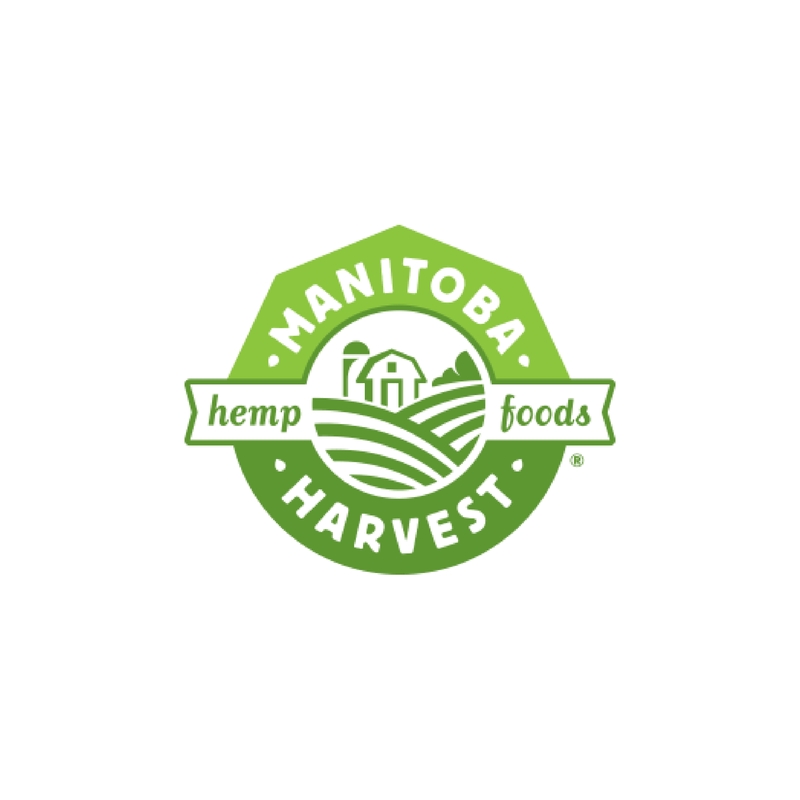 The call to actions varied from a simple plant-based recipe to try, a positive affirmation to focus on that day or a healthy habit to practice! 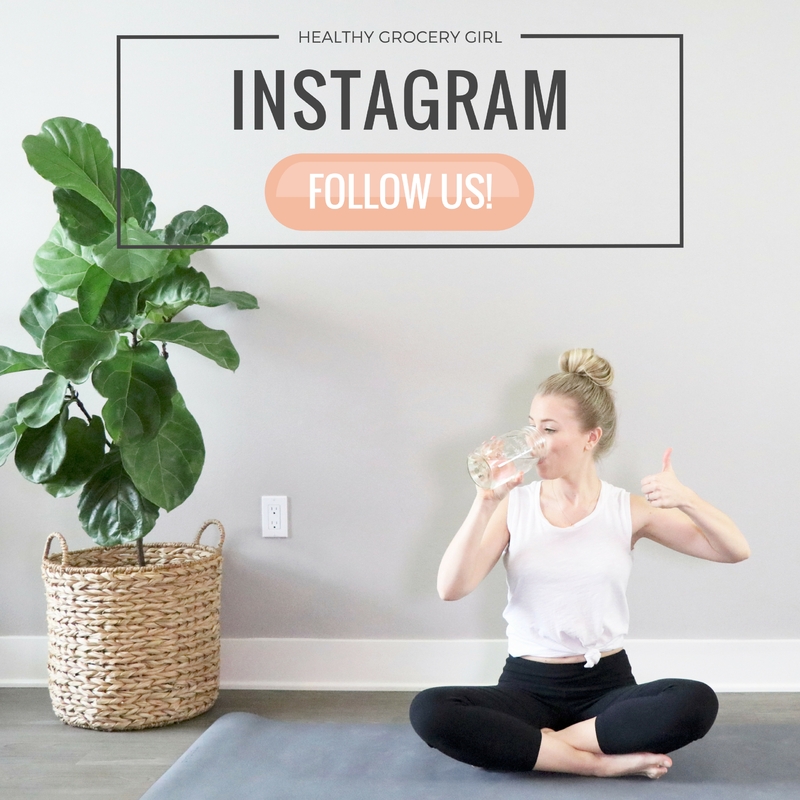 Originally we launched this resource just for our Healthy Grocery Girl Nutrition Plan Members and it was really fun to complete this with our members! For March we decided to offer another Healthy Habits Challenge, however this time it will be a little different. This calendar will be FREE for EVERYONE to participate! What is even more fun than free is… friendship!! 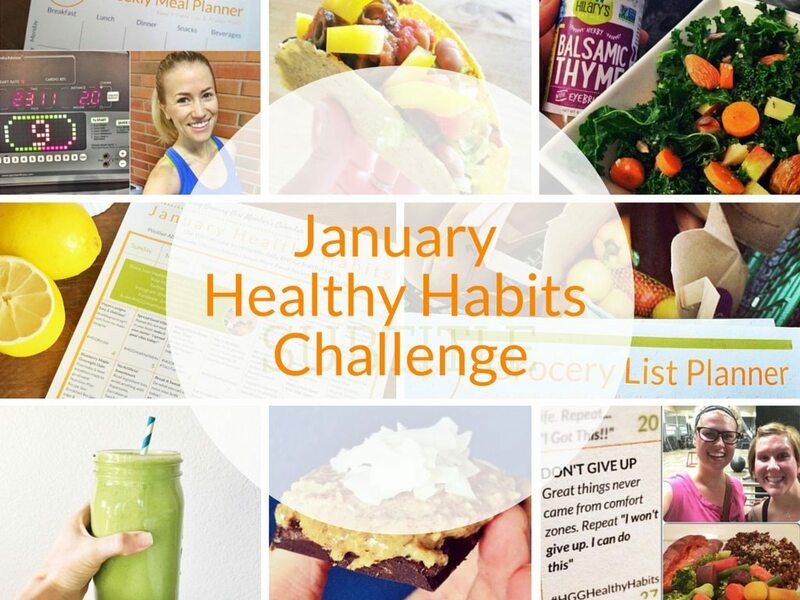 This month’s challenge is in partnership with my friend Desiree Hartsock from DesireeHartsock.com! 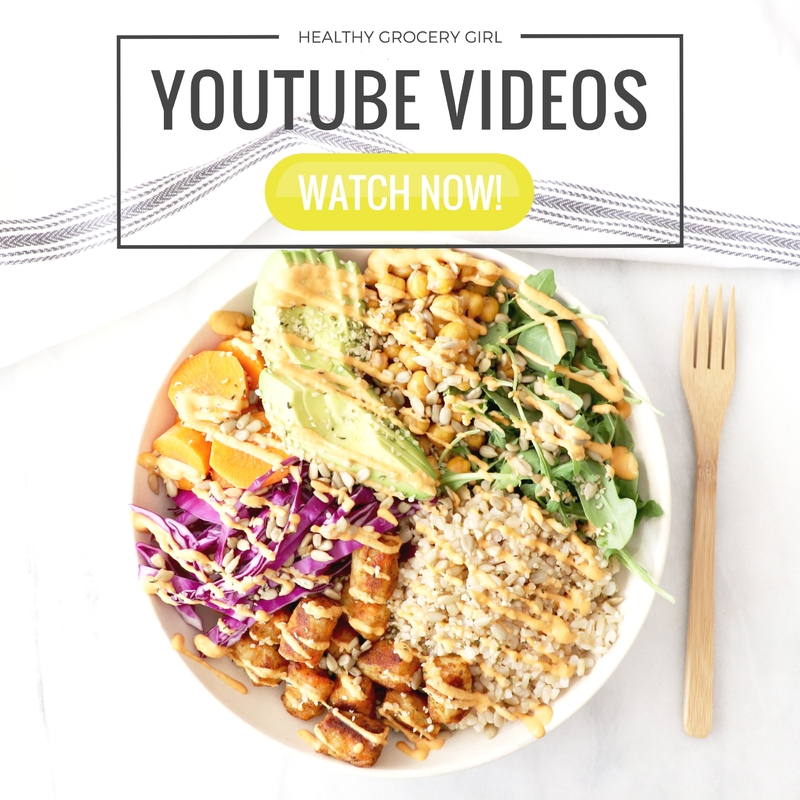 I have been a recipe and health contributor for her website for over a year now and it’s been a lot of fun!  Her website is full of great content from wedding inspiration, healthy lifestyle, fashion, get fits tips, decorating and more! To join the challenge simply add your name and email below! 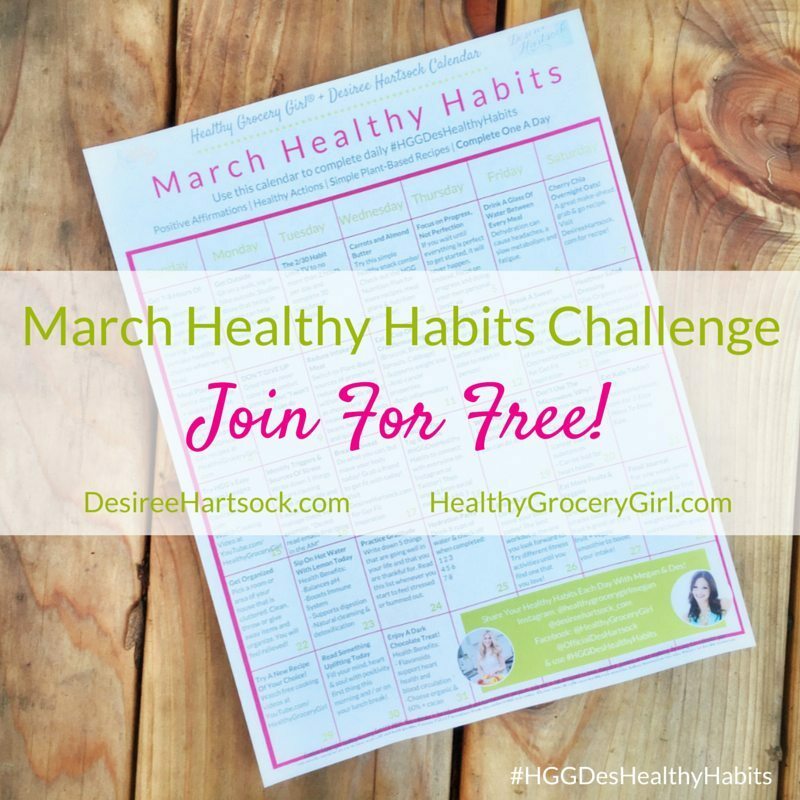 Once you do, you’ll immediately have access to the March Healthy Habits Calendar. Once you land on the calendar page, we recommend clicking FILE and then PRINT! on Instagram, Facebook and Twitter! Here are some pictures posted online from January’s Healthy Habits Challenge! !